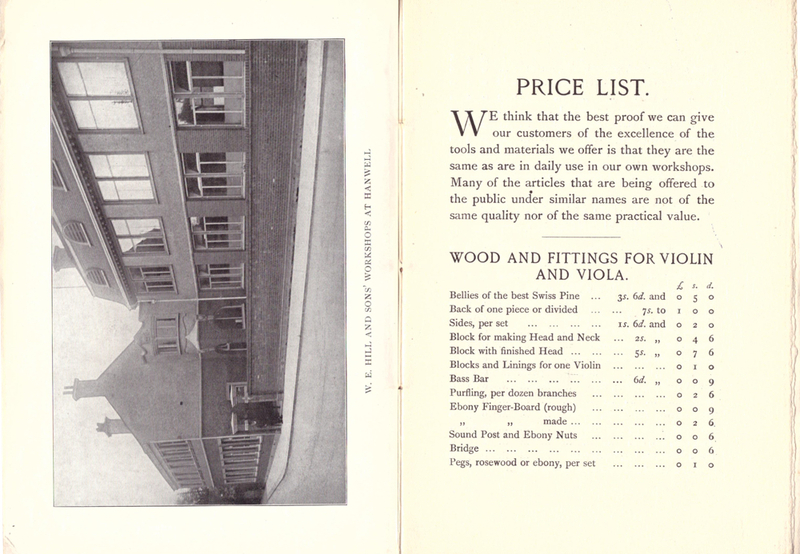 During the 20th century the firm of W.E. 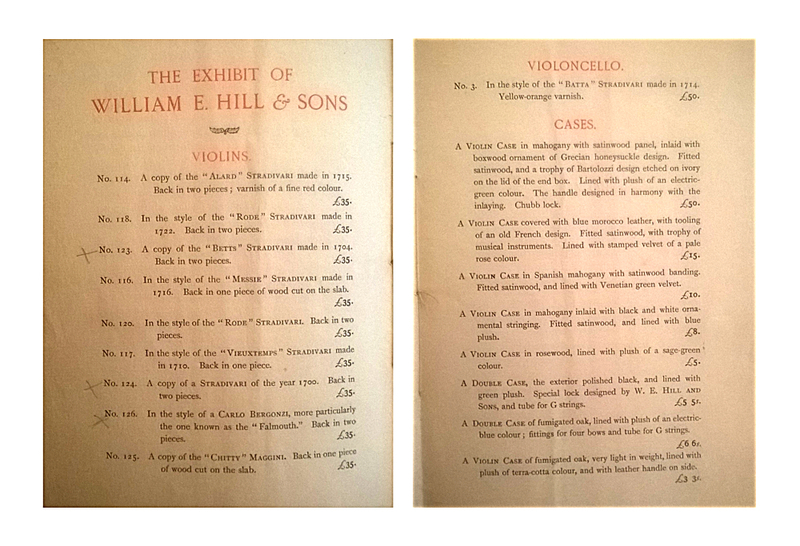 Hill & Sons was the world’s leading dealership of fine violins, its Bond Street shop handling a constant stream of instruments by Stradivari and Guarneri – many of them multiple times. 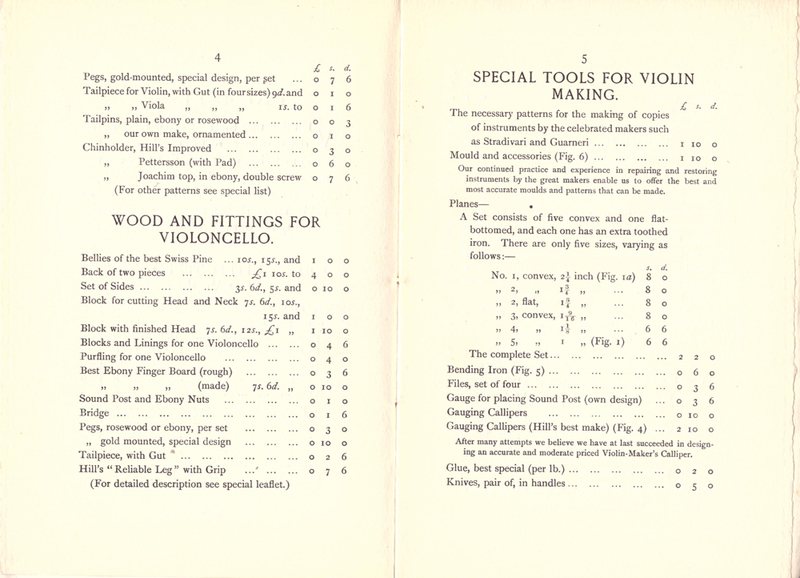 At the same time, the Hill workshops in Hanwell, West London, were busy making good modern instruments and bows. 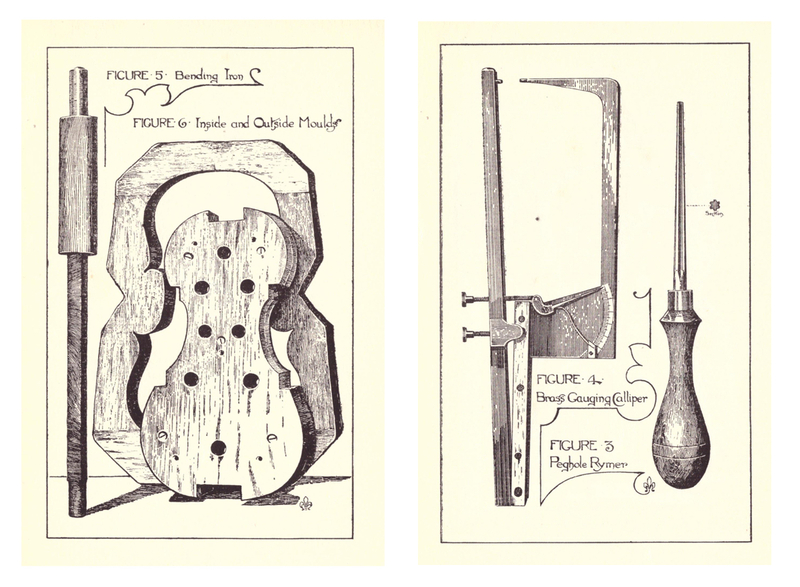 Perhaps less well known, however, is the fact that the firm also produced an enormous variety of other objects, from instrument cases of astonishingly high quality, down to fittings and tools. 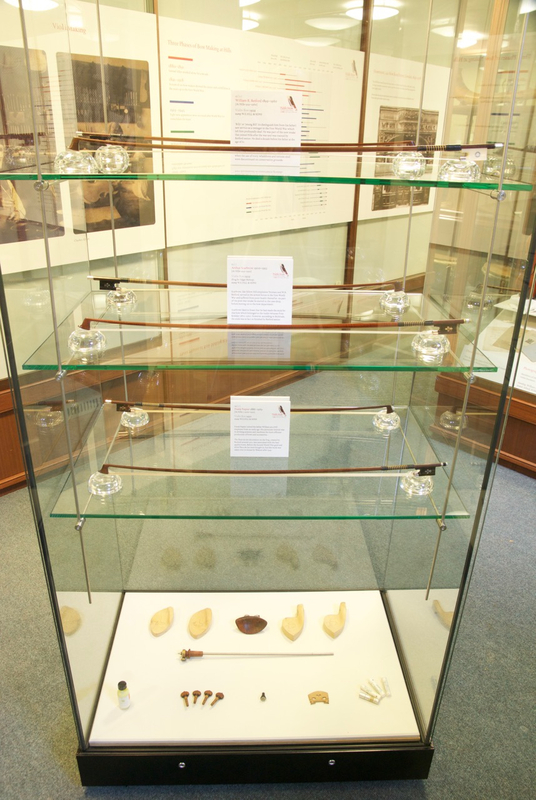 The sheer range of the enterprise was captured in a recent Hill exhibition at the Bate Collection in Oxford. 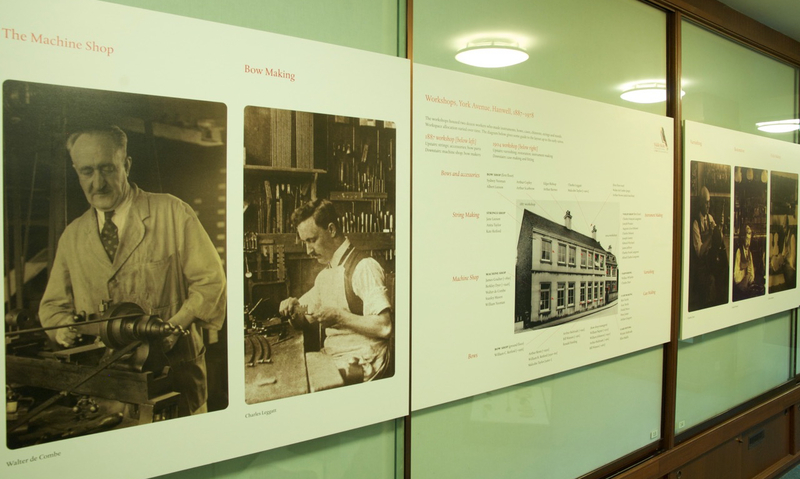 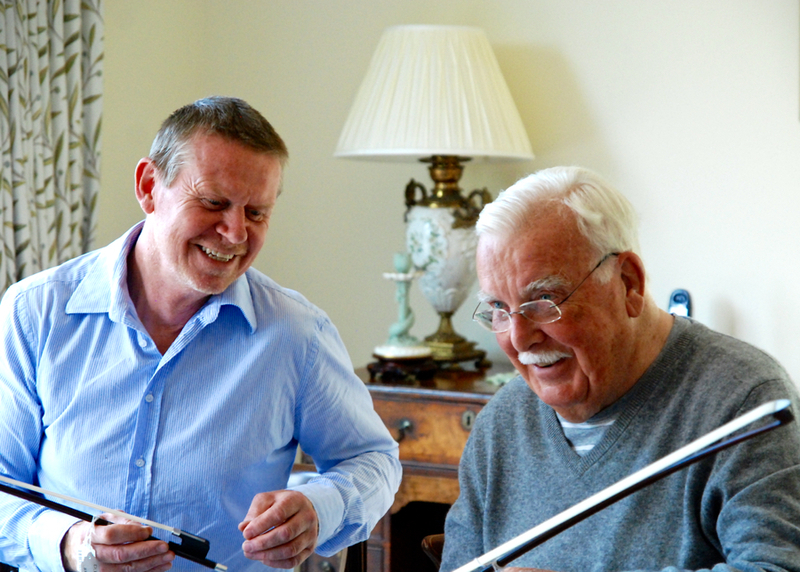 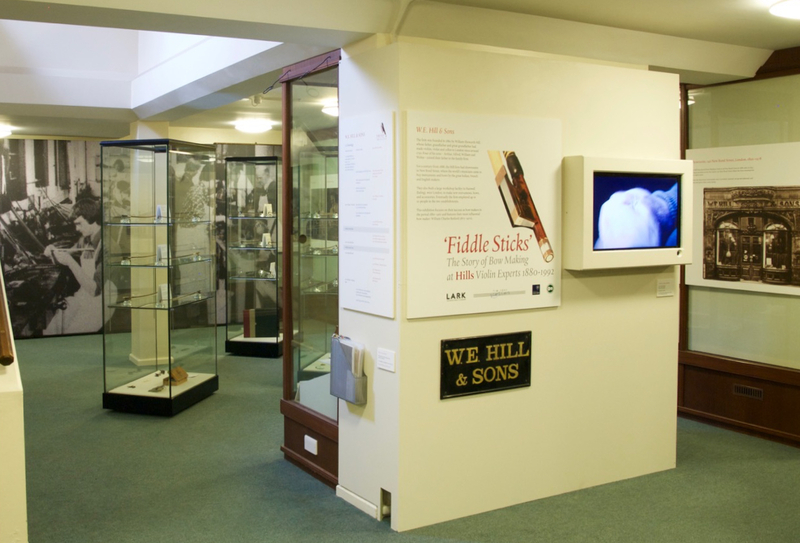 Organised by John Milnes and Derek Wilson of the British Violin Making Association (BVMA), ‘Fiddle Sticks – the Story of Bow Making at Hills Violin Experts’ presented 17 Hill bows spanning a period of 75 years alongside a full set of bow making tools, moulds and other workshop artefacts. 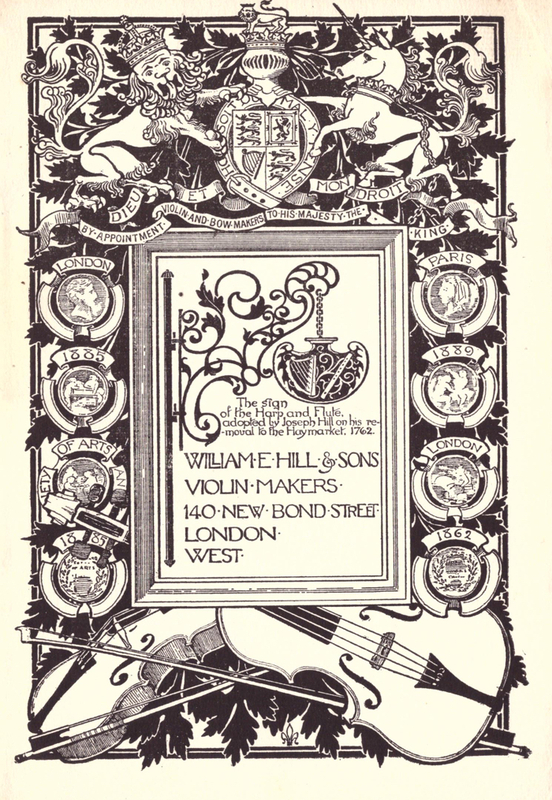 ‘The Hill Bow Makers: 1880–1962’ by John Milnes and Derek Wilson accompanied the ‘Fiddle Sticks’ exhibition and is published by the BVMA.